What I like to describe as the Super Bowl of models is quickly descending upon us. The annual Victoria’s Secret Fashion Show will air Dec. 1 at 10 p.m. EST on CBS; yesterday, however, marked the taping of the show. A lot of surprises are in store for this year’s show, including the first male model to be featured (kinda… you’ll see what I mean on Dec. 1!) and the absence of Karolina Kurkova and Adriana Lima, both of whom just recently gave birth. The Black Eyed Peas are the guest performers, with Angel Heidi Klum fulfilling the role of host only weeks after giving birth to her daughter, Lou. The show is broken down into five segments: Star Trooper, All Aboard – featuring Marisa Miller wearing this year’s more recession-friendly Fantasy Bra, Pink Planet, Enchanted Forest, and Romantic Journey. The looks include celluloid film Angel wings, Lady Gaga-esque/futuristic ensembles, balloon-crafted wings and lots of faux-fur and feathers. Make sure to tune in to the show to view the outfits in motion! Cater to your artsy side with the Ackland Art Museum’s fall exhibit, The Guardian and the Avant-Garde, which is set to open this Saturday, Oct. 3. The exhibit will feature a famous sculpture by Seymour Lipton called The Sentinel II. This historical sculpture was made in 1959 and shows the heroic standards and ideas of the 1950’s. Lipton explained his sculpture as reflecting Abstract Expressionist mythology and philosophy. The Sentinel II refers to heroism, defense against enemies and the portrayal of the “battle of life” through aspects of the sculpture such as its standing figure, the armor and the helmet. Avant-Garde art is pushes cultural norms and boundaries and is generally considered modernist. The Sentinel II and many other pieces set to be featured in the exhibit have broken free from folkloric ideas of protective spirits and instead depict political leaders, revolutionaries and artists. The Guardian and the Avant-Garde exhibit will be on display until Jan. 3, 2010, so you have plenty of time to check it out. If you want more info on the exhibit or Avant-Garde art, go to Conversation with the Curators discussion at the Hanes Art Center auditorium on Sunday, Oct. 4 at 3 p.m. This modern art is fun, dynamic and focuses on today’s issues. So go get your art fix at the Ackland Art Museum this fall! Need a brain break from school? 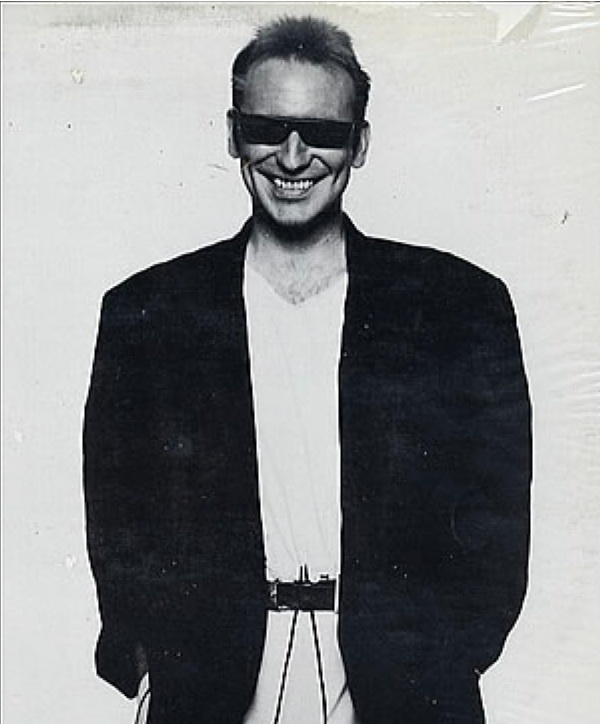 I highly recommend you relax to the sounds of Colin Hay on October 4 at Cat’s Cradle. On Main Street in Carrboro, Cat’s Cradle is a super convenient location even for you on-campus kids and it’s relaxing feel and large space will be just what the doctored ordered for some pre-weekday downtime. Former frontman for Men at Work (famous for hits like “Down Under” and “Who Can It Be Now?”), Hay is an extraordinarily talented and experienced musician that caters to just about every taste in music. With just a guitar and an incredibly soothing voice, Hay’s music is primarily folksy with clear inspirations from rock, country and international sounds. Check him out this Sunday night! Hey Ladies! Remember that savvy new UNC line that is coming to stores? Obviously you do because you put it in your calendars to attend the showcase! Well, now the School House brand showcase will be on May 5th. There is no excuse not to go because it will be a nice, relaxing break from exams and studying! See you all there! SHOSHANNA TRUNK SHOW AT MONKEES: From April 16th-19th enjoy cocktails and a showcase of Shoshanna’s spring and summer line. Come to this exquisite event and get 20% off your purchase when you buy two or more pieces of Shoshanna. Click here for more information. A little about the designer: Shoshanna is an up-and-coming designer who grew up in Manhattan. Upon graduating from UCLA, she began her career in fashion in the lingerie department to learn about fabrics and design. In 1998, she opened her own line of signature dresses that changed the industry due to its unique fitting. The collection now includes swimwear and sportswear and can be found in-stores or online in Nordstrom, Neiman Marcus, Bloomingdales, and more. Check out her website!